Unable to start your car because your battery is dead? Worry no more! 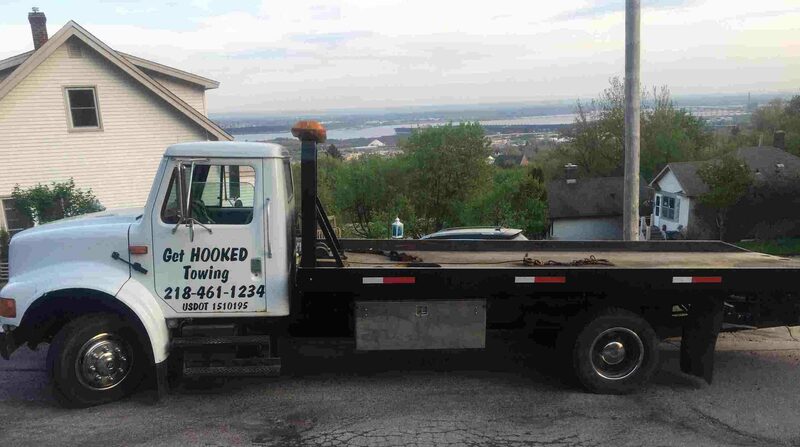 Get Hooked Towing can give you a jump or replace your battery! Our experienced drivers will inspect your battery and let you know whether it needs to be replaced or not. If you need a tow because it is something other than the battery, then we will help you with your transportation needs.